I don’t know if you’ve seen it before, but I’ve used it a few times at leadership retreats. It gets people thinking about “church as an ecosystem” rather than as something people can mechanistically control or manage. As the video begins, however, they quickly learn about “trophic cascades,” an ecological process that starts at the top of the food chain and tumbles all the way down to the bottom. It tells the story of one eco-experiment in 1995 where wolves were reintroduced to Yellowstone National Park after a 70 year absence, and how a regeneration of wildlife has taken place since then. I’m not an ecologist, so I’m not going to argue the science of “trophic cascades,” or even the lasting effects of the Yellowstone experiment, but I do want to say how much I resonate with the video’s premise, that the world is even more fascinating and complex than we thought it was. If it is true that the restoration of even one species can make such a radical difference to the health of an ecosystem, it makes me wonder what needs to be restored in our congregations or presbytery life that will cultivate similarly beneficial outcomes. As I pondered this question, I came across a term that I like very much. It is called “re-wilding.” In environmental circles, it sometimes involves reintroduction of a missing species, taking down fences between habitats, or changing hunting rules. In church life, of course, we would instead say, “God is pretty good at deciding; perfect, actually.” And, those of us who seek to lead God’s people are striving, by faith, to do no more or no less than to help people encounter God and live according to God’s Spirit. 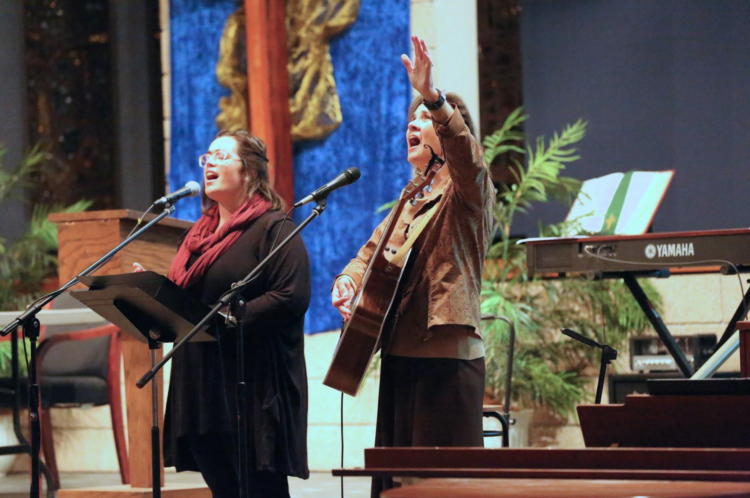 At the congregational level, that means orchestrating meaningful worship which brings people into the presence of God himself and empowers them to walk with Christ into a world in need of redemption. At the presbytery level, it means setting up the circumstances where congregations have the most potential to flourish. As we begin 2018, I’m struck by the re-wilding potential of our presbytery’s current mission plan. Its strategies are few and restrained, and seem to create God-space for God’s Spirit to work among us. I think that’s why we sometimes speak about our current strategies in terms of artistic expression: “The art of neighboring, the art of starting new churches, the art of living, loving, and serving God together in diverse community.” We recognize that every congregation is unique, and every Session, with God’s help, is faced with the imaginative challenge of re-wilding its existence for each generation. 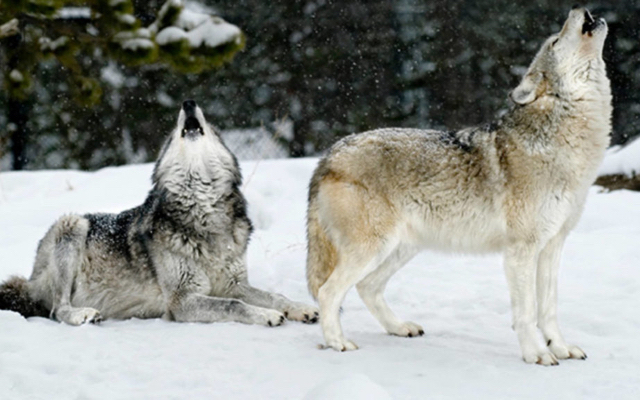 I look forward to hearing you howl this year. Happy 2018!